Aylin is a Registered Dental Hygienist. 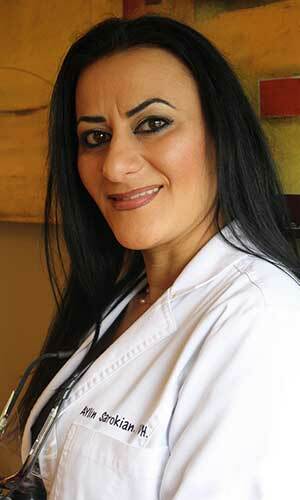 She has been in the field of dentistry for over 13 years. She is a mother of two wonderful daughters. Once her daughters went to school, Aylin pursued her passion for dentistry and received her degree from Concorde Career College in 2014. She loves being a part of the team at Dental Care Studios and is thankful to be able to help so many people in oral hygiene. She does everything from oral cancer screenings to periodontic exams to educating her patients on how to maintain proper oral hygiene. Bringing smiles to patients each and every day is her favorite part of what she does. 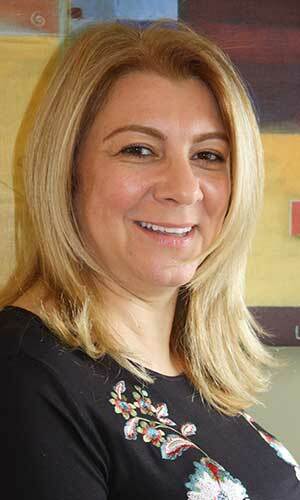 Anna started her journey at Dental Care Studios over 23 years ago as a dental assistant. Soon after, because of her great interpersonal and communication skills, attention to detail and great passion for and knowledge of dentistry, she was promoted to office manager, a position she still holds to this day. Anna is very well respected by the patients and the staff because of her great ethics and genuine care for people. Her goal is to coordinate the dental team efficiently to ensure outstanding customer service delivery and to meet the patients’ individual needs. Anna has earned a masters degree in engineering however her passion is in Dentistry. When she is not at the office she enjoys her time with family and friends. Anna also loves to travel . Her hobbies include baking and cooking. Marina has been with us since 2009. Marina’s passion has always been dentistry. 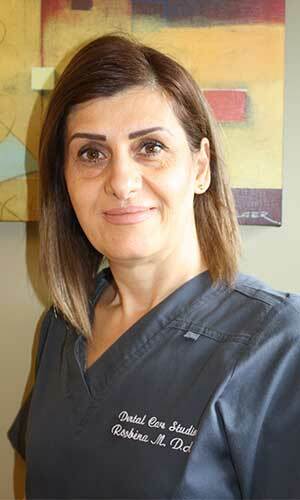 She is a true team player and says that Dental Care Studios is really her second family. Patient comfort is her top priority. Knowing that our patients leave our office with a healthier and more beautiful smile on their face is what brings her the greatest satisfaction at the end of each day. 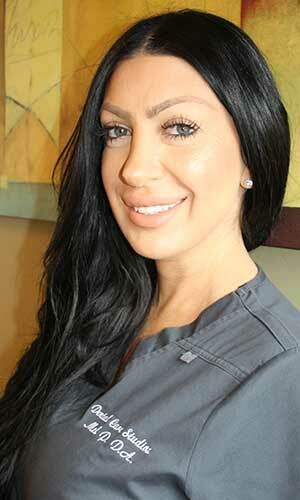 Roobina is a dental assistant for Dr. Azarian with 10 years experience in the field of dentistry. Roobina is blessed with two beautiful kids. She enjoys being a part of such a unique team at Dental Care Studios where she can continue her dental journey of bringing smiles to our amazing patients faces every day.